Dental Hygienist Tricia Demac boasts over twenty-five years in the field and joined us in 2010. Her certifications include: local anesthesia, Advanced Non-Surgical Periodontal Therapy, and Zoom!® teeth whitening. “It’s my job — and my pleasure! — to listen to my patients, understand their needs and desires, educate them, and provide them with the best dental care possible,” she says. About the practice, she continues: “The team at New England Dental Group is not only top-notch in education, skills and technology…we are warm, caring people with a simple goal: to make our patients happy and healthy! Tricia currently resides in Shrewsbury with her two daughters and enjoys home remodeling projects, traveling, reading and exercising in her spare time. Caitlyn joined our team in 2012. She is certified in Advanced Non-Surgical Periodontal Therapy, Local Anesthesia, CPR, OSHA, and Zoom!® whitening treatments. When not working, Caitlyn treasures her time with loved ones, and enjoys hiking, fishing, snowboarding, and performing hula hoop tricks! 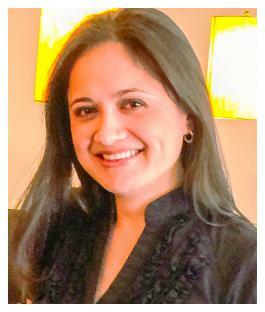 Priya Patel has been a registered dental hygienist since 2014. 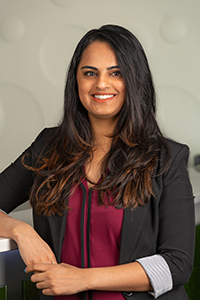 A graduate of MCPHS University, Priya has been with us since 2018. Priya loves her job…she feels that she is rewarded by both her patients and her fellow co-workers. Priya loves spending time hanging out with her family…and curling up with a good novel. 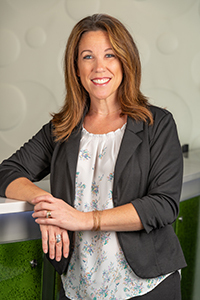 Wendy Shippee has worked in the field of dentistry since 1998, as a dental assistant, an orthodontic assistant, and a hygienist. She earned her Associate’s Degree in Applied Science with a certification in Local Anesthesia from the Community College of Rhode Island. Wendy joined our team in 2018. Her daily activities include reviewing patients’ charts, adult/children prophylaxis, root planning and scaling, and periodontal maintenance. When not working, Wendy enjoys spending time with her husband, their three children, and grandson, along with riding motorcycles and other outdoor activities. 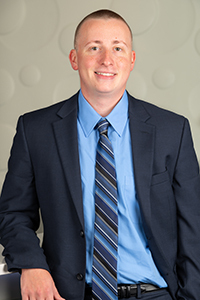 With two bachelor’s degrees — one in Dental Hygiene from the Forsyth School of Dental Hygiene and another in Biology from Stonehill College — Dieter Kuhlka is also licensed in local anesthesia. He joined the practice in 2018. Dieter enjoys working in an environment that makes the overall health of our patients a priority. “The health of the mouth impacts the health of the entire body,” he says. Dieter enjoys connecting with patients on a personal level and getting to know them. He strives to provide answers to questions and to communicate with the patients about treatment, as well as helping them improve their oral health habits. Among his daily activities are taking radiographs, evaluating periodontal health, and providing a clean oral environment. Dieter enjoys an active life. An avid hiker and skier, he loves spending time with friends and family. Carla received her associate’s degree in Dental Hygiene from Quinsigamond Community College where she graduated with high honors as well as on the college’s merit list. She has been working in the dental field for three years and joined the team at New England Dental Group in 2016. Carla’s patient philosophy is that every patient deserves honesty, respect, and the best possible care for their oral health. 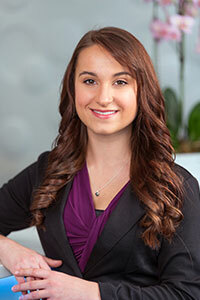 She enjoys the team atmosphere and the attention to detail that each of the dentists and team members at NEDG has. She believes everyone deserves a great experience in the dental office, even if it was as simple as making them laugh. 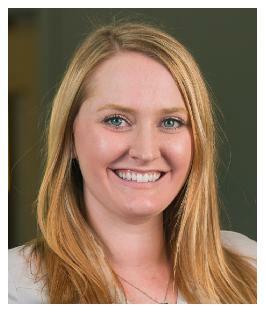 As a hygienist, her focus is to create an individualized treatment plan for each patient. She believes the clean environment and the state-of-the-art equipment add value to the patient’s experience at the dentist because they know they are getting the best treatment possible. In her free time Carla enjoys spending time with her family, playing volleyball, going to church, exercising and traveling. She believes life is too short not to enjoy it! Amanda has been in the dental field for over ten years. She began as a dental assistant, which she practiced for five years before she became a dental hygienist about five years ago. She attended Quinsigamond Community College where she received a certificate in dental assisting and an associate’s in science. She recently joined the team at NEDG in the summer of 2017 and already feels like a part of the family. 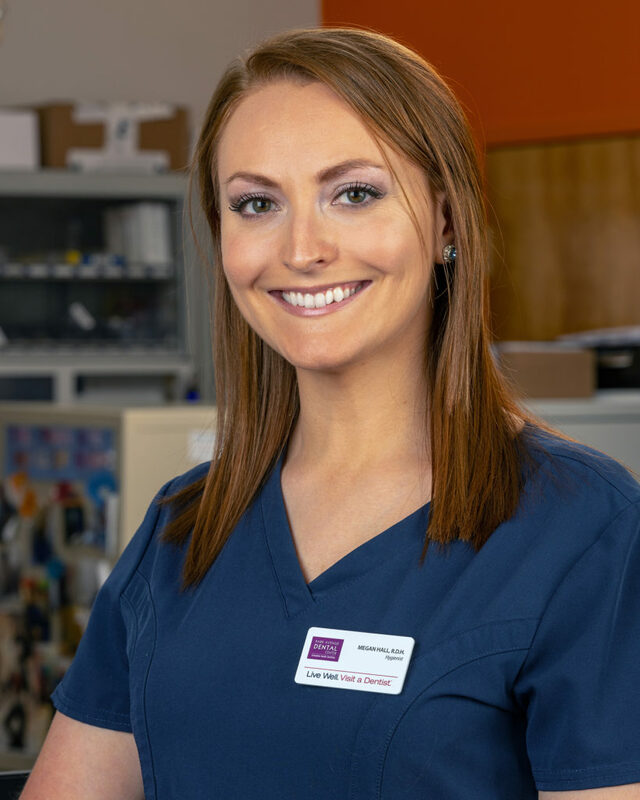 As a Dental Hygienist, Amanda strives to provide every patient with unique treatment while following the highest standard of care. She continues to educate herself in order to provide every patient with the most updated treatment. Her desire to help others is reflected in her routine practice of dental hygiene, in hopes to improve not only the patient’s oral health, but their overall health as well. 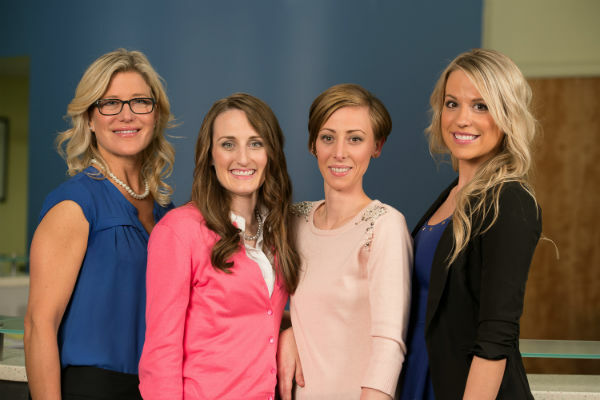 She aims to provide each of her patients with a friendship built upon trust, honesty, and privacy in hopes to enhance her patients dental experience. In her free time Amanda enjoys traveling anytime she gets the chance, snowboarding, and spending time with her family and friends. She also has a dog, Dozer, and three kitties. Aleisha attended Mount Wachusett Community College where she received her Associate of Science in Dental Hygiene. She has over three years of dental experience and has been a team member at New England Dental Group since 2016. 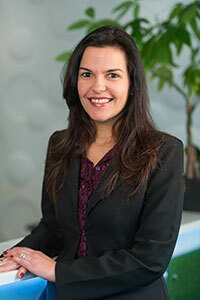 Aleisha believes in providing the highest quality care that is tailored to each patient. Her patients feel comfortable and at ease knowing they are getting the best care possible with state-of-the-art equipment in a clean, modern environment. She enjoys teaching patients about oral hygiene. In her free time Aleisha enjoys being active, hiking, kayaking, and exercising. She also enjoys spending time with her friends and family as well as traveling to new places. In the summer, she likes to scuba dive and ride motorcycles. Caitlin has been a dental hygienist since 2014 and has worked as a dental and orthodontic assistant since 2005. She joined the team at NEDG in the summer of 2017. She strives to give her patients the best care possible. 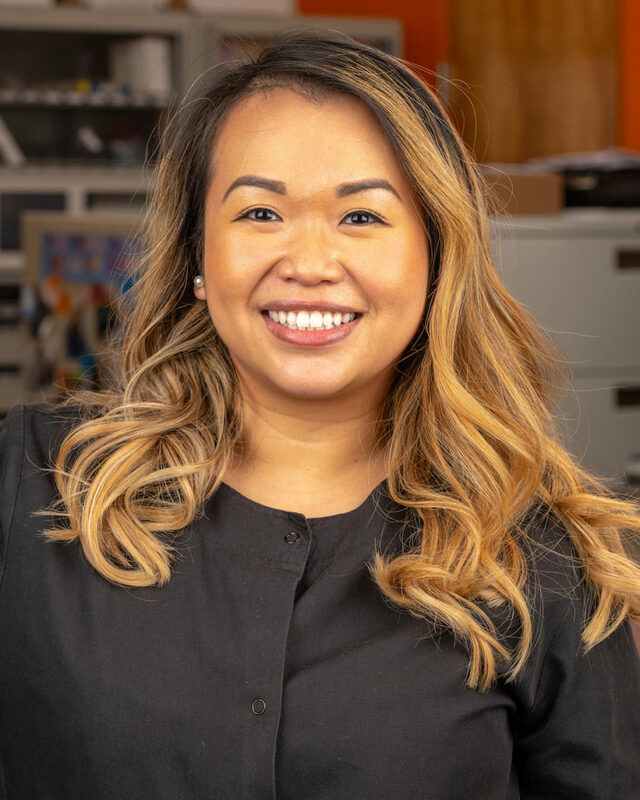 She believes that as a hygienist she is an educator as well as a clinician, and she commits to help guide each of her patients through their needs of oral health, including prevention and treatment of oral disease. She enjoys getting to know each of her patients personally because it allows them to build camaraderie and focus in on their personalized treatment plans. In her spare time she enjoys spending time her husband and one-year-old son. They enjoy spending their time together outdoors walking on the beach, especially while it’s nice out. 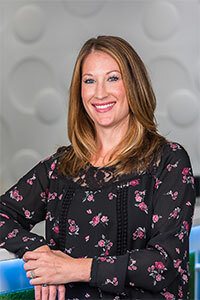 With the practice since 2007, Kristina earned her Associates Degree in Dental Hygiene from Mount Ida College, and her Bachelor of Science Degree in Dental Hygiene from The University of Bridgeport, Fones School of Dental Hygiene. A member of the American Dental Hygienist Association, she has her certification, class time, and internship time as a Public Health Dental Hygienist. Kristina enjoys meeting and maintaining relationships with her patients while attending to their needs, with an emphasis on prevention. She has completed four Boston Marathons, a Tough Mudder, and numerous other races, and enjoys skiing, hiking, fishing, mountain biking, and traveling. Kristina lives in her native Fitchburg, Massachusetts with her husband Mike, daughter Eily, and their Labrador Retrievers, Gus and Lucy. 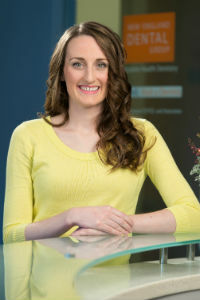 Kate entered our practice in 2008, after earning her degree in Dental Hygiene from Quinsigamond Community College, where also received the “Clinical Excellence Award.” A member of the American Dental Hygienist Association, she specializes in General Dentistry for both children and adults. “The people here have helped me grow, not only as a professional but as a human being,” she says. She enjoys meeting new patients and building relationships that last for many years. A lifelong animal lover, Kate manages to spend time at the animal shelter she worked for as a teenager, and volunteers at a program helping lower income children receive free dental cleanings and related care. She loves the outdoors, movies, board games, and relaxing with her family. “I love to work with children and adults, helping them to develop and maintain a healthy mouth, in a professional, kind, and patient manner,” says Jenny. Before becoming a hygienist, she worked as a Dental Assistant for four years. A member of our team since 2014. 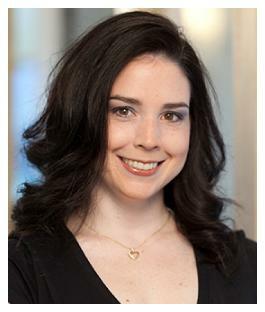 Jenny earned her Associate’s Degree in Dental Hygiene from Quinsigamond Community College, and is licensed in local anesthesia. Fluent in English and Spanish, Jenny enjoys spending time with family and friends. Ashley joined our team in 2014. 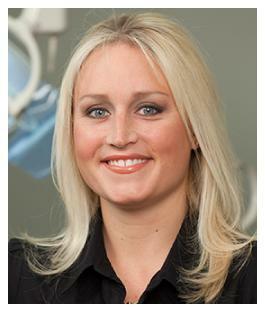 Her experience since 2007 includes pediatric and periodontal care. She earned her Associate’s Degree in Dental Hygiene and Dental Office Management from Quinsigamond Community College (where she was president of her Hygiene Class) and a Bachelor of Science Degree in Biology from Worcester State University. Ashley is a member of the American Dental Hygienist Association. “Educating patients on oral health issues they were previously unaware of is an unbeatable experience,” she says. 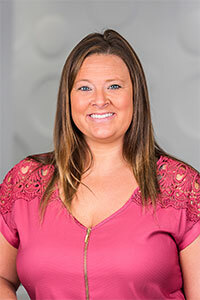 Ashley lives in North Grafton with her husband Chris, dog, Cruiser, and her cat, Wally, and enjoys reading, golfing, running, gardening, and spending time with family and friends. 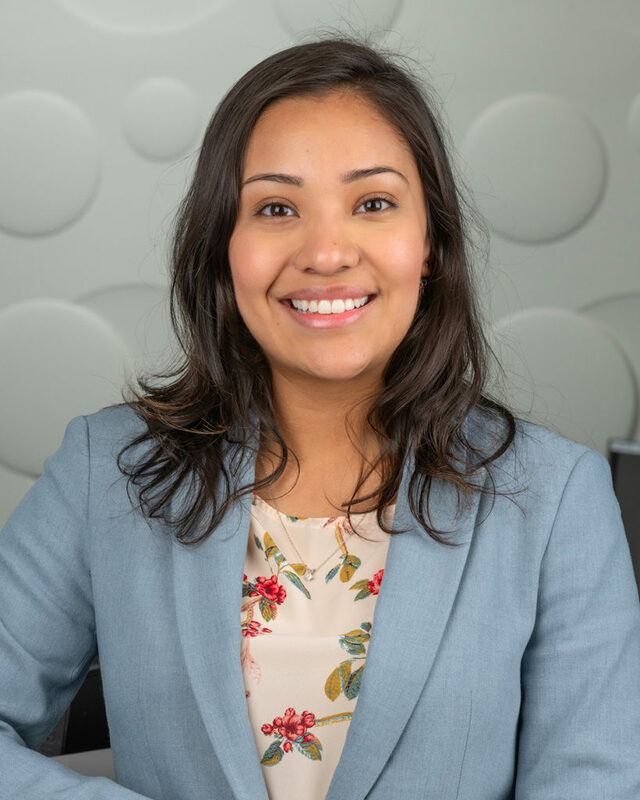 A graduate of Boston’s Forsyth School of Dental Hygiene with an anesthesia permit, Lucy Ochoa has been with us since 2019. “I am very happy to be a part of this wonderful team,” she says. When she’s not helping her patients improve their smiles, Lucy loves spending time with her husband and daughter. “Family moments are priceless,” she says. Maggie McGregor’s daily activities include dental cleanings, sterilization, and building patient relationship. The Mount Ida College graduate, who joined us in 2019, is certified in local anesthesia, CPR, and OSHA. Maggie is greatly gratified by her patients’ appreciation of her care. “Building a relationship based on trust and honesty is so rewarding,” she says. In her spare time, she enjoys traveling, cooking, and motorcycle riding with her friends. 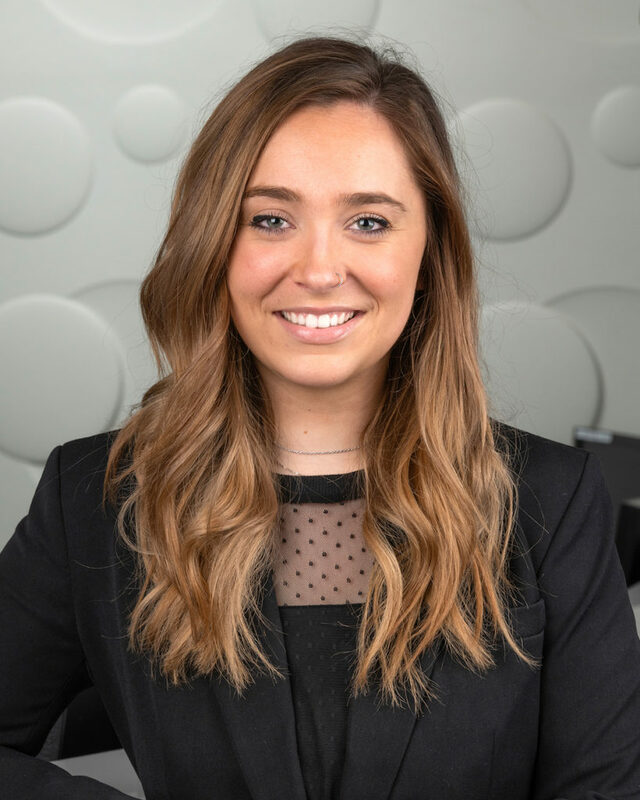 Megan Hall has been a dental professional since 2015…the same year she joined our team. She came to us with a Bachelor of Science Degree from Mount Ida College in Newton, Massachusetts, where she was Salutatorian of her Dental Hygiene Class, a member of Alpha Chi and Phi Theta Kappa Honor Societies, and recipient of the school’s Scholar-Athlete Award. After hours, Megan enjoys dining out, concerts, and spending time with her dog. In the field since 2010, Thu Huynh joined us in 2018. 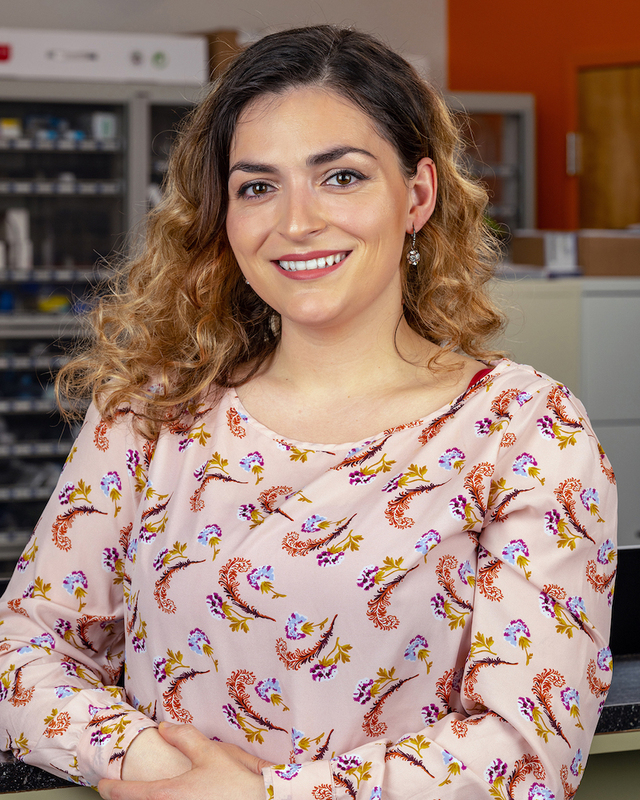 She earned her Bachelor’s Degree in biotechnology with a minor in chemistry at Worcester State University, and her Registered Dental Hygienist’s Certificate from Quinsigamond Community College. “Our team consists of experts in the field, aided by the most up-to-date- technology,” she continues. A football fan, Thu enjoys spending quality time with her family, including her two children, as well as cooking, and karaoke-singing. With a Bachelor’s of Science Degree in Dental Hygiene from Mount Ida College, Denola Jaupaj has worked in the field since 2015. She joined our team in 2017. Denola’s work includes reviewing medical histories, taking radiographs, periodontal and dental charting, prophylaxis, periodontal therapy, and fluoride treatments and sealants for children. When she is not working, Denola loves spending time with her husband and two daughters. The family enjoys mini road trips throughout New England, as well as more extensive travel throughout Europe. A professional in the field since 2016, Nga Pham joined us in 2018. A graduate of Worcester State University with a Bachelor’s Degree in Community Health, she received her degree in Dental Hygiene from Mount Wachusetts Community College. “My goal is to always be professional, responsible, and caring, while educating each patient on the importance of better oral health care,” she says. 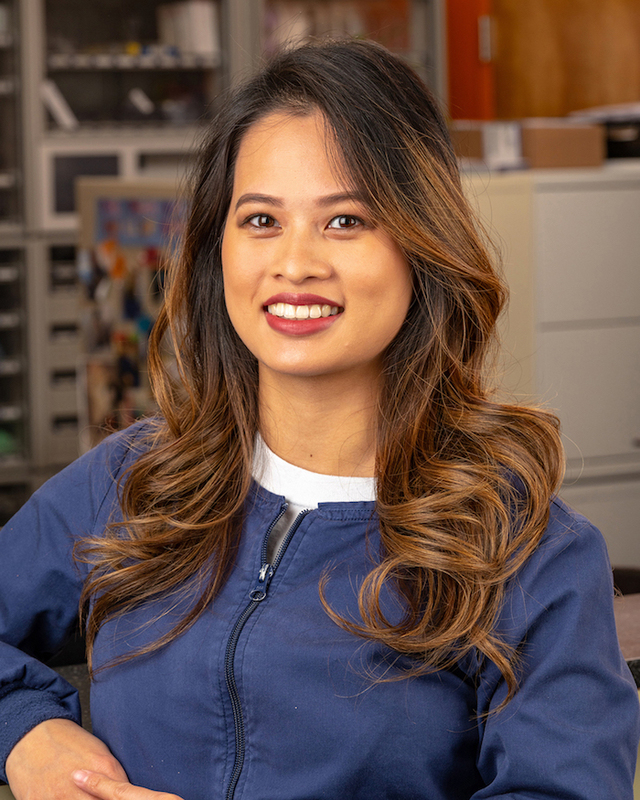 Her duties include treating patients and working with the doctors to create the best treatment plans, helping the Dental Assistants to sterilize instruments, as well as stepping in when needed to help translate for our Vietnamese patients. In her spare time, Nga enjoys cooking, exploring new restaurants, and traveling.